ST Engineering reported 4Q17 PBT of SGD174m (-5% y-o-y) vs our estimate of SGD165m. The better-than-expected performance was aided by stronger-than-expected contributions from the aerospace division and lower-than-estimated tax rate. A greater push for defence exports, higher P2F conversions and Smart City-related contracts would remain key drivers for ST Engineering’s growth in the near term. Its expanding focus into robotics, cyber-security and potential new business areas in healthcare, along with a unified approach towards growing its businesses under the single ‘ST Engineering’ brand should lay the foundation for sustained long-term growth. Maintain BUY with an unchanged SGD4.04 Target Price (19% upside). 4Q17 results came in slightly ahead of expectations. A lower-than-estimated tax rate and better-than-expected performance at its aerospace business in 4Q17 led to ST Engineering’s (STE) 2017 PATMI of SGD512m exceeding consensus and our estimates by 6% and 8% respectively. We expect ST Engineering’s strong focus on passenger-to-freighter (P2F) conversions to continue to drive growth at its aerospace business during the forecast period. Expanding into new business areas. ST Engineering is eyeing healthcare and medical technology as new areas for growth, and is evaluating setting up a team to help develop solutions that would enable the hospitals to operate more efficiently and lower healthcare costs. Aethon, a company that ST Engineering invested in last year, already provides logistics services to hospitals in the USA via the use of indoor autonomous mobile robots. ST Engineering highlighted that the healthcare business will be more global in nature and will not only focus on Singapore. More unified approach towards growing its businesses. ST Engineering plans to undergo a rebranding exercise from Jun 2018. 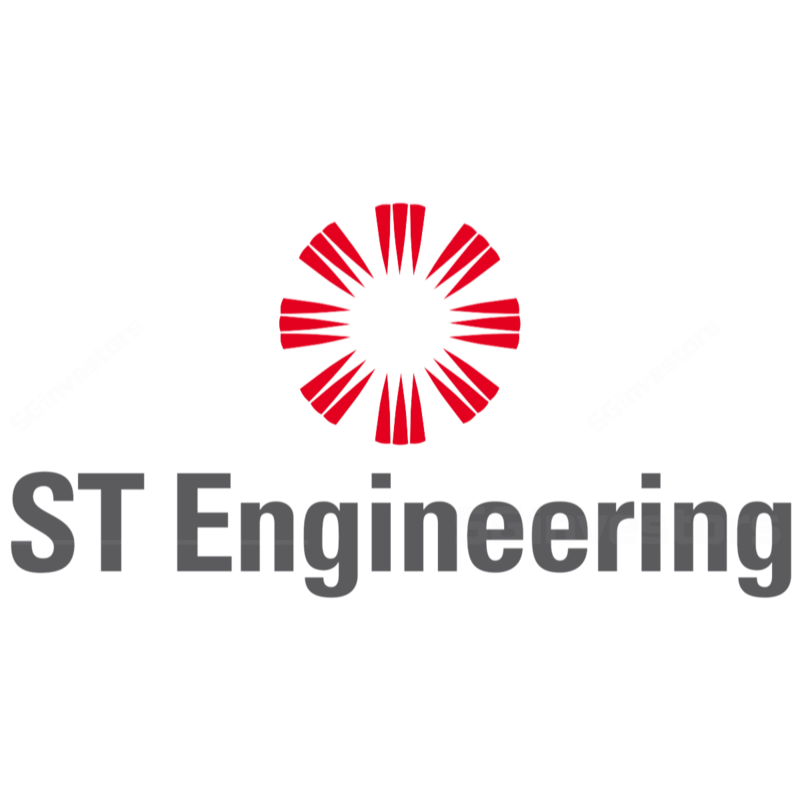 As part of the rebranding exercise, ST Engineering will move away from its portfolio of brands – ST Aerospace, ST Electronics, ST Marine and ST Kinetics – towards a unified approach under the "master brand" of ST Engineering. We believe this exercise would give it stronger positioning as it goes out to the global marketplace offering solutions and capabilities that would cut across many of its business segments. Growth drivers for next 12 months. A greater push for defence exports, higher P2F conversions and pursuing Smart City-related contracts in and outside of Singapore would remain key drivers for ST Engineering’s growth in the near term. In addition to P2F conversions, for aerospace, ST Engineering is looking to grow its aircraft leasing fleet size, secure more contracts for its new aircraft cabin interiors business, and add new hangar capacity to its US operations at Pensacola. In Singapore, ST Engineering will be deploying its Aethon TUG robots to manage laundry supply chain at three Singapore hotels and will partner with the Land Transport Authority to develop autonomous buses for public road trials. BUY ST Engineering for earnings recovery. ST Engineering’s existing order book of SGD13.2bn provides revenue visibility for two years. While ST Engineering's share price has underperformed lately, we believe continuing growth prospects from P2F conversions and proxy to Smart Nation initiatives should drive a re-rating for the stock.